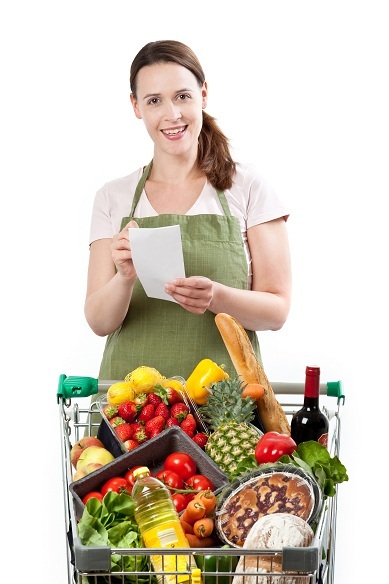 How to become a nutritionist? Are you a health freak? Does filling your body with junk and processed food sounds insane and you wonder how can anyone do that? Are you good at helping friends achieve their diet goals? Perhaps you belong in this regime. Lifestyle changes have rendered our eating habits rotten and uncouth. We have forgotten the time when there was more to food than just taste. Besides, unavailability of quality food items is another problem. This is giving rise to most of the medical problems we see. And there is not only an increasing demand and high scope for a nutritionist but it is one of those unconventional fields where you can take back a fat check and still get the satisfaction of helping others. Whatever your motivation is, you would be amazed at entering the field and exploring a world of opportunities. This is a field that needs fair medical knowledge and a close understanding of human anatomy. So just knowing about food won’t do. The best you can do is, start off by enrolling yourself in a course in nutrition. How to select the best institutes? This is one of the most important decisions you would make for your career. Start off with making a list of top names in the field. While doing this, you will pick up a lot of knowledge about other things as well. Now consider the reputation that follows each brand. Who is more likely to get you recognition amid employers? Next, take a look at the curriculum and certifications, by now you would be able to shortlist two or three names. Also, consider the variety of courses they offer, related to the field. 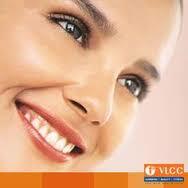 You would find many institutes offering cosmetology, aesthetic and beauty courses as well. Finally, take a visit to the last few names in your list. Ask or their brochure which enlist placement details and alumni testimonials. Join the one which feels right and has qualified through your research. Are you thinking of making a career in beauty industry? What is your view on Make-up artists? I guess it is a beneficial deal to ensure your profitable career. Enhancing the beauty through make up is an art and you can master it after learning few things. Do you know that a career as make-up artist has lot to offer? You can take on the world if you have confidence. Beauty institutes offer makeup courses and diploma in health to teach is basics and some advanced techniques. A proper training is given at these institutes to build your confidence to enter in the beauty industry. After pursuing makeup course or diploma in health you can start your career by being hired for a position in a salon or spa. However, one thing is very important here. You should be an expertise in your work. If you don’t get the job done in satisfactory way then people won’t bother to fire you off. So, it is advised to pursue the course of make up from an established and reputed institute. A good institute trains its students for professional work. Beauty courses are professional so practical training is a must in it. If your institute lacks providing practical training to its students, then I am sorry to say that you are at wrong place. It is because without practice no one can become perfect and to serve the people in salon or spa you should be perfectly trained. If you are trained and gain expertise during the practice then you can be exclusively hired by some brands or celebrities. A makeup artist has lot of scope to get work in films, theaters, TV shows, stage shows, make up brands and for celebs. Besides it, you can also start offering services to others. Only a good training can offer you advancements in the opportunities in this field. Your skills make your reputation and once you are able to build a repo, then all is done for you. So, you have to promote yourself as a brand. It seems tough but quite easy once you gain expertise in your work. So, all you have to think for while pursuing a makeup course is about a good institute. It is not tacky because there are very less institutes that are certified and you can choose any one among them depending on your needs.